In order to solve your very special tasks, TS-Network has a comprehensive network of leading specialists. TS-Network has developed a wide range of professional services with it's co-operation partners to assist clients in their work across borders. Because in the cooperation lies the power of economic success. 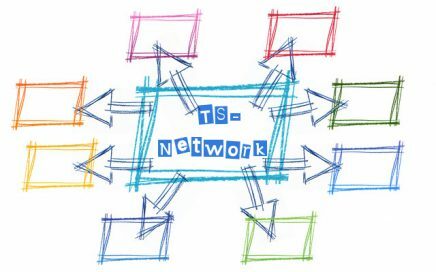 TS-Network combines customer proximity and intensive, personal support with access to up-to-date specialists knowledge and worldwide contacts.